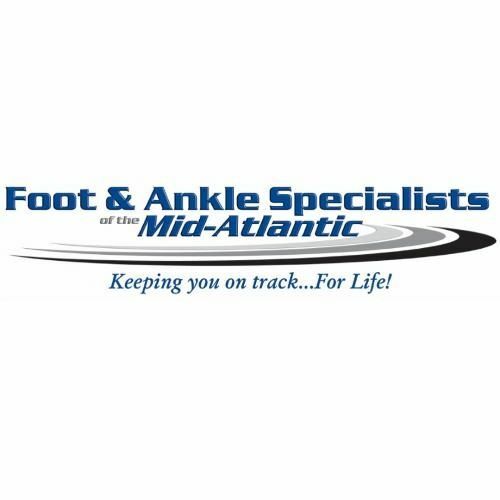 Foot & Ankle Specialists of the Mid-Atlantic - Clarksville, MD - We are a diverse group of foot and ankle specialists, dedicated to providing advanced and comprehensive foot and ankle care to all patients in a warm and caring environment. 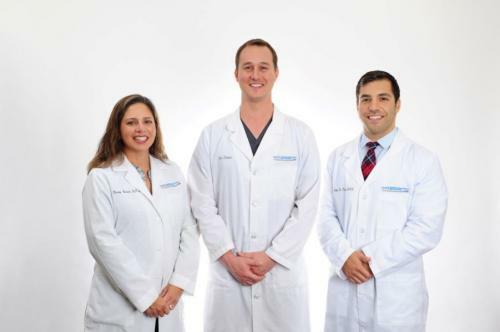 We are a diverse group of foot and ankle specialists, dedicated to providing advanced and comprehensive foot and ankle care to all patients in a warm and caring environment. Foot and Ankle Specialists of the Mid-Atlantic, LLC (FASMA) opened its doors on October 1, 2011, with 16 doctors and 11 locations in one state. The group was founded by a dynamic conglomerate of forward-thinking successful podiatrists. Our group of physicians use state of the art, podiatry-specific technology and software to stay on top of today's changing medical trends and provide our patients with the highest quality care.